Timelapsed Video Taken In The Morning Where The Motorway Is Getting Busy. 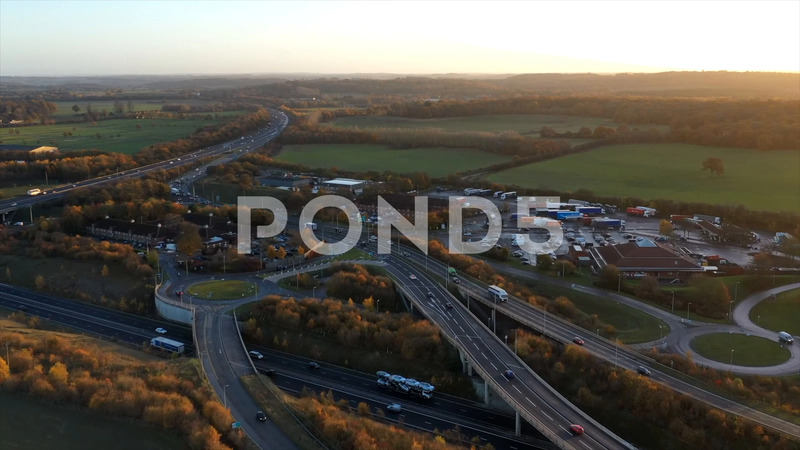 Description: Timelapsed video taken in the morning where the motorway is getting busy. The video taken during end autumn/early winter where the landscape is in brown color.